That’s Linkin Park for ya and you must be wondering what the hell is this doing in a review? Exactly, the point is, this is the present scenario of net connectivity in countries like India where people are simply lured by the network companies to purchase their services and in return they are fooled and victimized by their monopoly. When are things actually going to change? Will they just remain as a dream? We are pretty sure that there might be a number of questions hovering in your mind, and don’t worry we will answer them one by one, all thanks to the opportunity provided to us by Airtel in order to review their newly launched 4G Portable Wifi Router. But first let’s overview some important topics. What is the 3G internet speed in India? Let’s have an overview of the 3G internet speed offered by some operators over here. 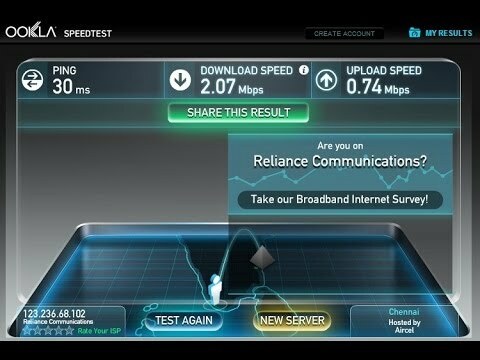 The series of screenshots below depict the general speed offered by companies like Aircel and Relaince for their 3G users. Usually, in many places across India, most of the operators offer an average 3G speed of around 1.5 Mbps. But what about the 4G internet in India? This is where the topic becomes hot and we are gonna soon find out with the help of the 4G Wifi Hotspot Device powered by Airtel. Unboxing the package, we found a stone tablet shaped device that mesmerized us with it’s vivid design and stunning looks. With this palm-sized portable gadget, you can travel and access blazing high speed internet, wherever you want to. You just carry this in your pocket and thus, move with the internet. The front face of the device showcases a void/circular shaped power button accompanied by a signal as well as battery-charge indicator. The side-panel consists of a micro-USB charging port and double external antenna interface that you can use to extend the WiFi signal. There is a detachable back panel which after removing, you will find a battery compartment along with a slot for inserting your SIM. Check the next page to know about it’s performance and various other details. Most of the Airtel users have complained about unstable 4G speeds on their mobile handsets. 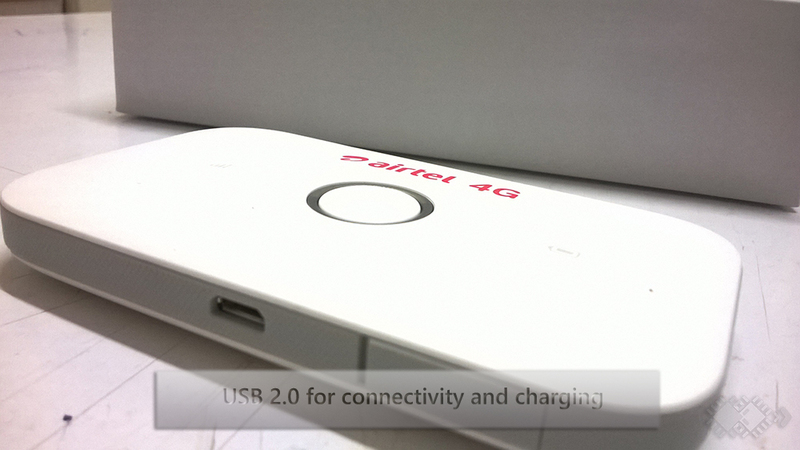 So, how does this 4G hotspot device featured by the company make a difference? We’ll soon find out. 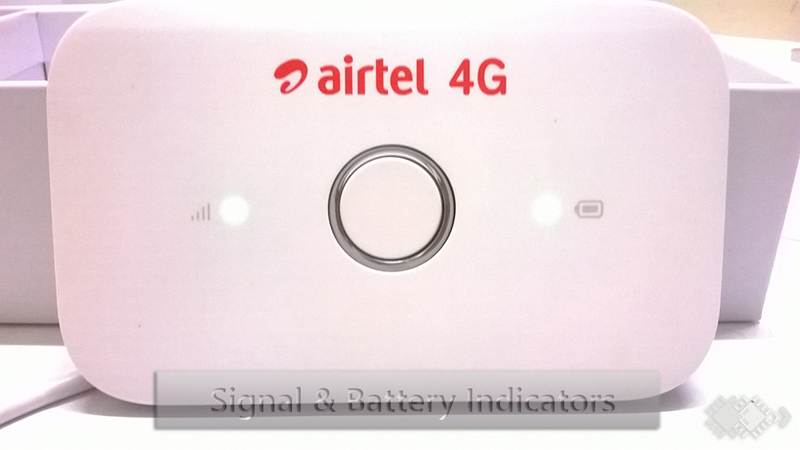 After inserting an Airtel 4G SIM, we pressed the power button to switch ‘ON’ the device and all of a sudden the signal as well as the battery indicator started glowing in the form of red and green dots, respectively. 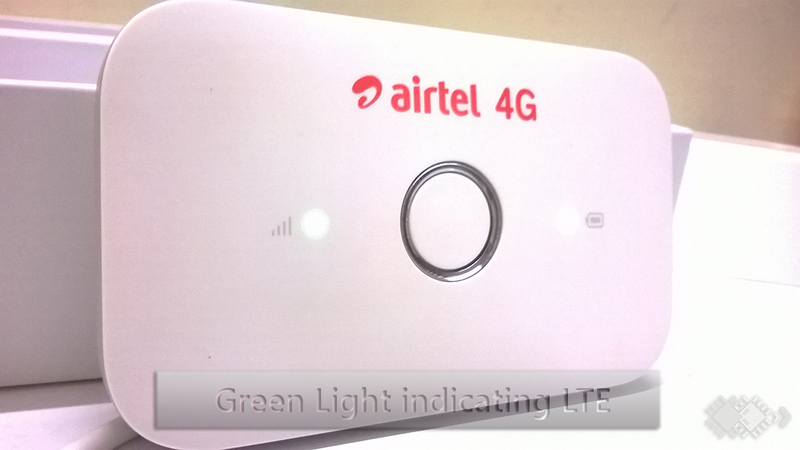 The signal indicator kept on beeping in red for a while and soon, it became stable with ‘green’. In other words, the device took a tad bit of time to be connected to the internet, which was showcased by a beeping red signal while the green dot indicated, the device was already connected. For benchmarking the internet speed, we chose Ookla and various trustworthy tools like NetStress. Ookla– This is the most popular and reliable online benchmark tool for testing your internet speed. We chose various server locations starting from Dhaka to New Delhi, and what we discovered was something impressive. To be frank, this is the best 4G speed you will get in India at present. According to the above results, the speed normally ranges from 7-12 Mbps, reaching to a maximum of 25 Mbps which you could call amazing in a country like India. But we did notice a crazy technical issue. While the device was connected to a system via a micro USB cable, the downloading speed usually ranged between 20-25 Mbps but when it wasn’t connected via any cable, the speed varied from 10 to 12 Mbps. Actually, we aren’t even sure what may have triggered this problem but this isn’t any ordinary flaw that should be neglected. You may refer the screenshot below to see for yourself. NetStress– This is a very effective offline tool that requires at least two systems to run the benchmark test, i.e. one transmitter and one receiver. 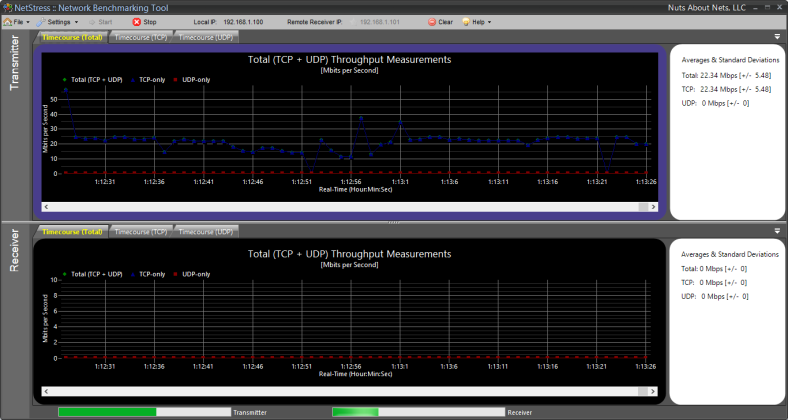 So, we chose to transmit data from the TCP port and the device gave us a whooping speed of 22.34 Mbps. 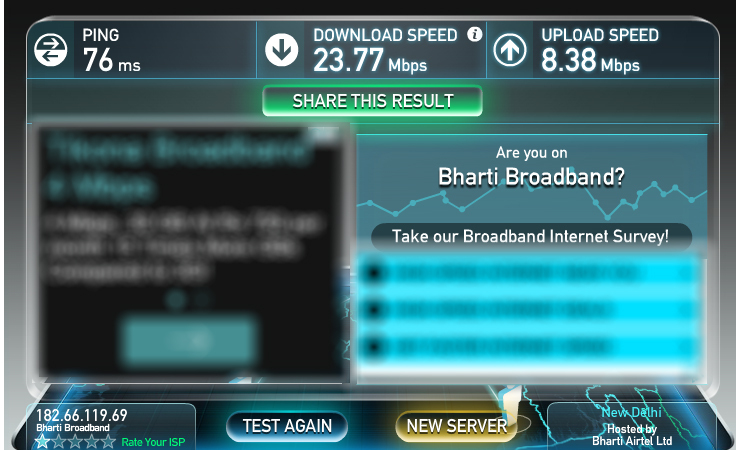 Similarly, the speed at the receiving end was 21.56 Mbps. Sometimes, we had to change our mind that NetStress was rather a better benchmark utility as compared to Ookla. We also tried to download a video from YouTube having a file size of 124 MB. To our surprise, the download bar got filled up within a few seconds, and thanks to that we barely managed to take a screenshot! The image below clearly depicts the download speed being 2.2 MBps which is equivalent to 17.6 Mbps which means you can download a 1080p movie within minutes! The device can support upto 10 devices at a time in it’s hotspot radius. This is what was mentioned in the product-box and we did verify whether this was true or not. So, we connected upto 10 devices and discovered that all of them were all juiced up with Airtel 4G within a few seconds. 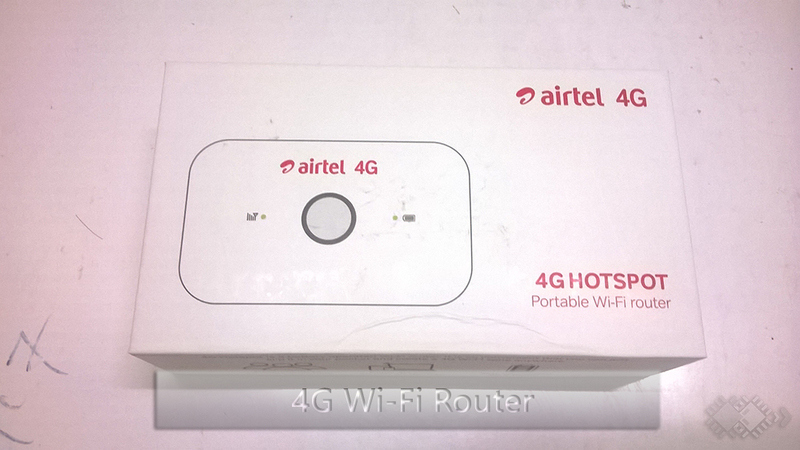 Why you need to buy Airtel 4G Wifi-Hotspot device? The Airtel network in India is very huge as well as highly efficient. So, if you might be interested to switch to 4G in the mere future, then Airtel would be the best option without any doubt. At a price range of INR 2.3K, the Portable Wifi Router by Airtel can prove to be very useful especially, when you are on the go. In addition to that, with the help of this device not only you get the privilege to access lightning speed internet on a single system but also you can share it with your family members or friends at the same time. In other words, you will be getting more than what you pay for. Previous articleHow gaming theme parks can redefine the virtual world…?? The 250 pack is available for 1 month. Could you please mention your location? What is the range that this Hotspot can cover? The antenna ports are just located besides the charging port. Installing the antennas will definitely increase the signal of your router and judging from your requirements, the signal readability completely depends upon the height between the first floor and the ground floor. As far as we are concerned, you won’t face any issues if the height of the rooms in your building near to 3 meters. Hey,can you please tell me which is a better option to buy….4g dongle or wifi hotspot device??? 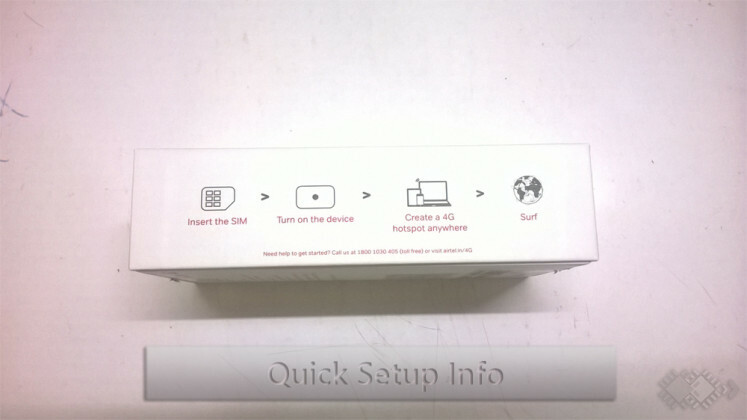 Go for 4G MiFi WiFi HotSpot Device. MiFi is a brand name used for Portable Mobile WiFi Device. It can be recharged (battery) and taken while on the go. So that you can have your WiFi where ever you go. hi did u fixed the airtel modem pack? Is it is working speed fastly or not? 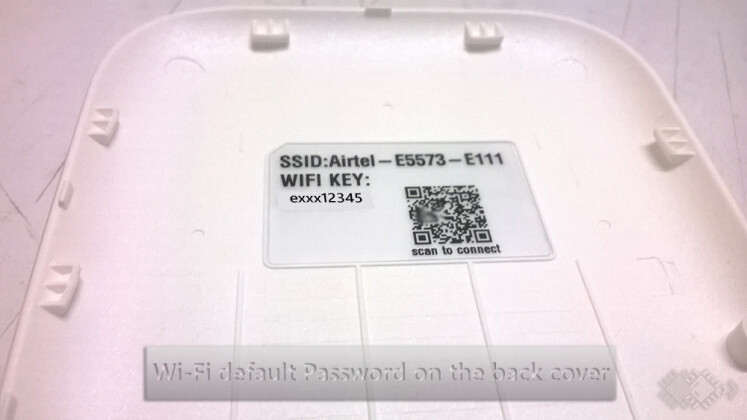 Airtel 4G MiFi Router would be better. It will cost you around INR 2.5K and around 250 bucks to avail 1 GB of 4G Data for 1 month. I have been using bsnl broadband and their speed is ok. 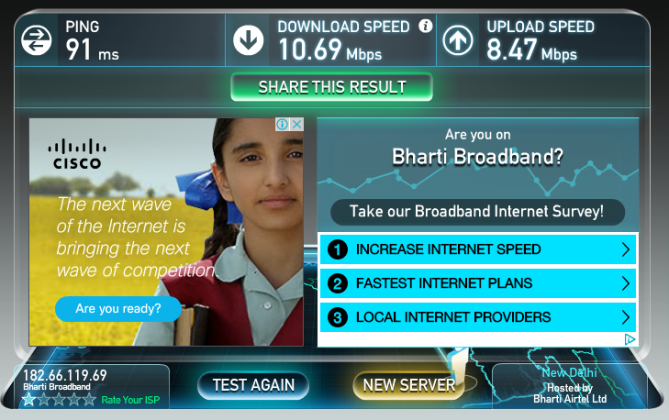 But airtel mifi internet plans looks attractive. I am planing to choose 650 unlimited intetnet plan, which provides me unlimited 4G till 3gb and there on it gives 128kbps. But my question is what will be my actual speed when i cross 3gb? I doubt it may give 128kbps, will it atleast give half of that (64kbps) as i download movies and games a lot. I live in Bangalore. Please do reply as soon as possible, as it would be very very helpful. Thanks in advance. As far as we’re concerned Airtel has a very stable connectivity throughout India. As claimed by the company, you’ll get a speed of around 100 kbps atleast, after the completion of your 3 GB 4G data. 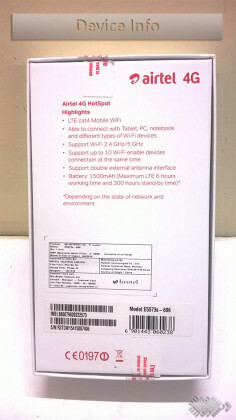 Recently, Airtel has also launched 4G Wifi router for home purpose. The plans are also cheaper as compared to Hotspot device. Will you please provide your comments on that like reliability of the device, speed etc. Hi. 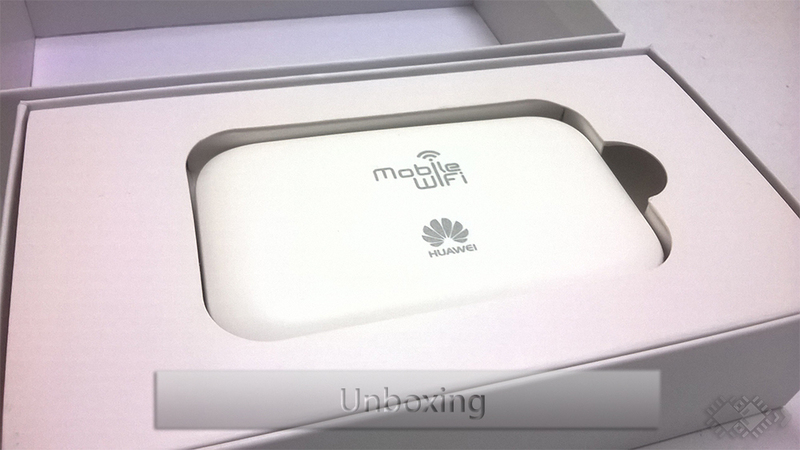 I have recently purchased the 4 G Wi fi router with a 40 GB per month plan. I am awaiting activation. I had to purchase this device as You Broadband stopped services in my building due to technical reasons. Am awaiting the result of this before deciding on whether to look for a new broadband service or continue with this. Am happy to update my experiences post activation on this thread. Hi Avneesh, I would advise you to wait for the activation. Airtel 4G is a very fast and reliable network. In addition to that, you can access 4G speed anywhere all thanks to your portable MiFi router. Hope this helps. Thanks Amlan for your advice…!!! Iam thinking of buying this device but my only concern is what will be the speed after the plan has completed its limit coz iam a gamer and i download loads of games and one game is around 25-30GB. Please guide…. Please consult the Airtel customer care about the plans and pricing in your region. If you are planning to use Airtel 4G extensively for gaming purposes then you’ve to spend quite a fortune. After crossing the data limit, you have to recharge once again. 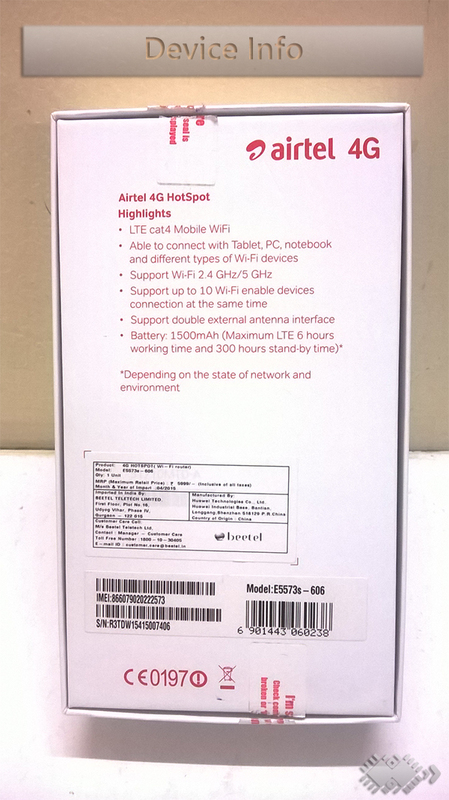 I have bought airtel 4G hotspot. Battery charge is only for 5hrs. 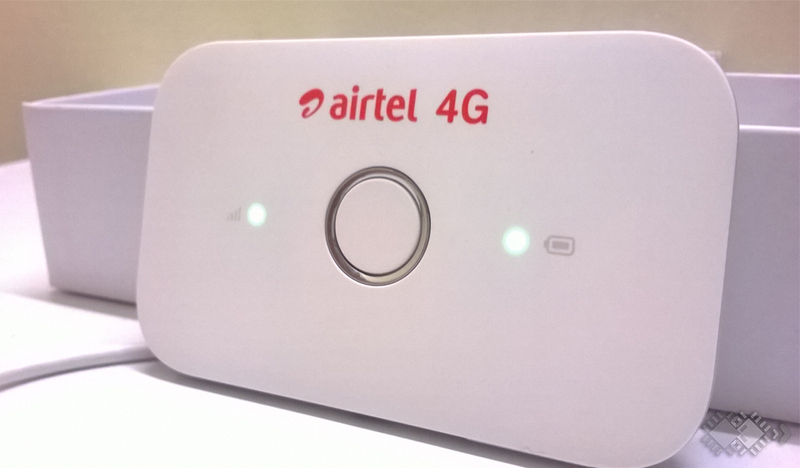 Can the 4g airtel hotspot be run on mains supply directly, continuously? I just need to use it for normal google surfing, gmail ,facebook and Skype,..
Will the net setter drain my mb?? 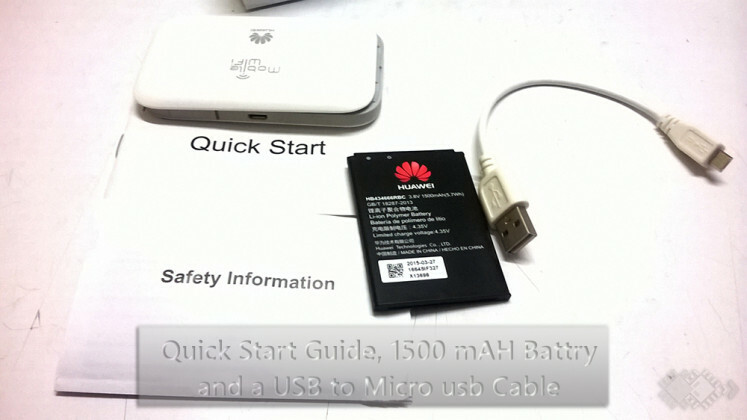 will there be any damage to the battery or the product if run on USB power adapter continuously. Can you plz suggest shook I go for a black hotspot or the white one. The belong to different manufacturers. Which one is better. No, It’s company specific. So, you won’t be able to unlock it. Can we change the password of the device multiple times. And if I buy the home broadband plan will I’ll be able to take it out and use i. e. in city. The home broadband plan is meant for household purposes only. And yes, you can change your mifi password multiple times. You can try rooting the device firmware which is not recommended. So, it’s better to buy the original device if you can find the make and model number. I need portable wifi hotspot faster than normal wifi. I live in south Ahmedabad. And I am confused between 4G hotspot and 4G mifi. Can you explaining me what’s the actual 4G speed difference between the mifi connectivity and the mobile connectivity? I would recommend you to get the 4G mifi device. There’s an average difference of 4-5 mbps between those two. Maybe you are getting poor signal in your locality. You can inquire your regional customer support for details about connectivity in your area. I have a 4G supported cell phone and a MiFi Router. Now my question is, will there be any speed difference if i insert my SIM card in to my Mobile phone and turn on “Hotspot ” on the phone and connect my laptop to it and Directly inserting the SIM in to the Mifi Router and connect my laptop to it ? Using the mifi router will enable you to get a better speed. In the review it has been mentioned. 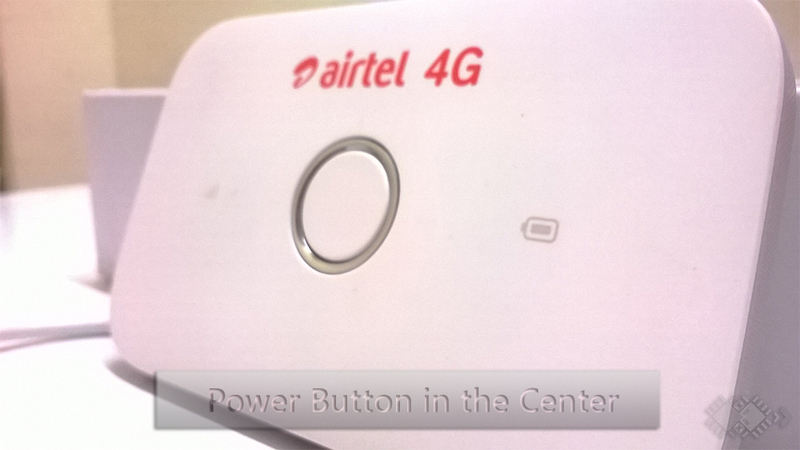 Can we use any other sim in airtel 4g router..? Can we use this device as a repeater for my existing broadband connection, say mtnl? 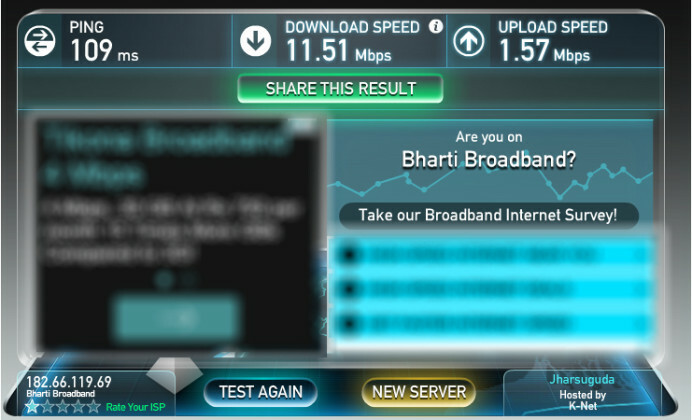 I am planning to buy the 4G for Home from Airtel. Is this like a dongle (so I can surrender my landline fully) or will it use my landline? – Thanks. My airtel 4g hotspot is not connected when it displays green, only in yellow it is connected. that too on and off every few seconds. IF I WILL BUY AIRTEL MIFI FOR HAZARIBAGH , JHARKHAND, WILL IT WORK AS 4G IN 3G SUPPORTING MOBILE ? WHAT WILL BE THE COST OF MIFI? AND WHAT ARE THE PLANS FOR 4G FOR A MONTH? I purchased a mifi hotspot of airtel…but how do I get to that when will the sim activate??? And also what is nck??? Would like to know about Airtel mifi router speed also which one is better if the same is compared to Jio WiFi router. 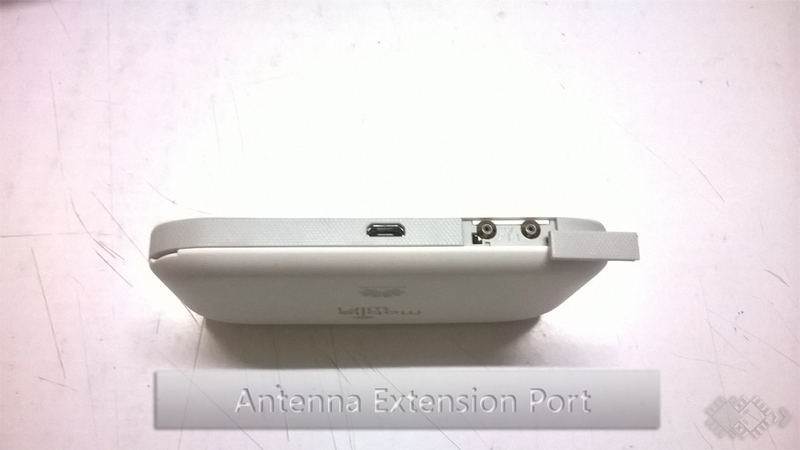 Do let me the cost of Airtel mifi router as well and what is the best plan available. 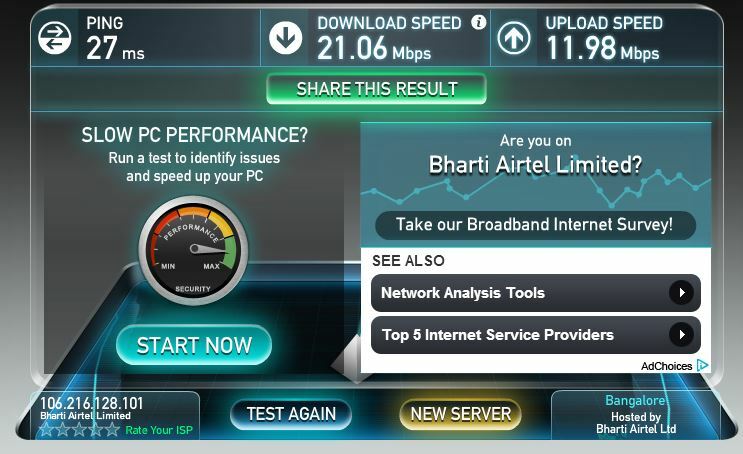 Is Airtel 4G router reliable for Skype/WebEx calls?? Thanks for the information about Airtel mi-fi. Kindly is the package renewable and after how long will I require to renew if any?